Established in 1991, Cynosure consolidated its medical aesthetic device portfolio with several key acquisitions of Palomar, Con Bio and Ellman during the last decade. Cynosure means ‘a person or thing that is the center of attention or admiration’ and the company prides itself on its products being the pinnacle of those available for its customer to ensure it lives up to this admiration. Cynosure itself was then acquired in 2017 by Hologic Inc, the USA’s leading developer and supplier of premium diagnostic products and medical imaging systems for breast and skeletal health, and GYN surgical products. With Cynosure now becoming the 4th division of this scientific driven company, the support and investment into on-going development and improvement of its product portfolio is secured. The UK team has 5 sales reps that operate up and down the UK, in specific territory splits. 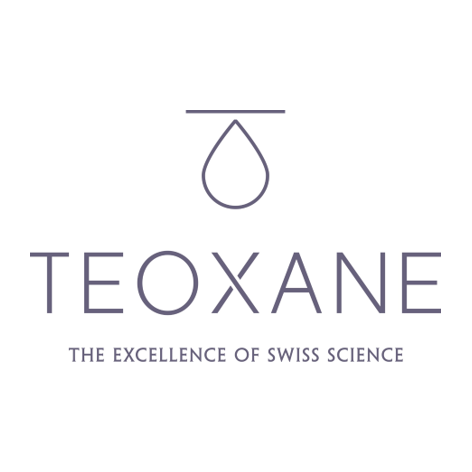 Teoxane UK deserves to win Best UK Subsidiary of a Global Manufacturer due to our commitment to driving international strategy, piloting marketing and operational initiatives and consistently being at the forefront of general best-practice influences across all other subsidiaries under the Teoxane Laboratories umbrella. With the United Kingdom being one of the first countries to ever distribute Teosyal products, shortly after the company was founded in 2003, our commitment to the growth of the Teoxane brand has always been at the heart of our internal operations. Since conception of Lifestyle Aesthetics in 2005, the company has developed side-by-side with Teoxane Laboratories in a true partnership. So much so, that in 2016 Lifestyle Aesthetic became a UK Subsidiary of Teoxane Laboratories. Teoxane UK now sits at the top of the sales ranking across all other subsidiaries, and, at number two across the globe. At the fore-front of marketing and medical education strategy, the United Kingdom is often a benchmark subsidiary for best practices in training, sales operations, team management, marketing campaigns and business operations. At Lumenis we operate in three different departments: Aesthetic, Surgical and Ophthalmic. We pride ourselves on providing medical-grade energy devices regardless of if they are used in a hospital or a beauty clinic - all of our devices are of the highest quality. With over 220 registered patents and numerous FDA clearances, an active install base of over 80,000 devices present in over 100 countries around the world and a Lumenis device present in the majority of hospitals in the UK - when it comes to efficacy and safety in energy devices, you cannot beat over 50 years of experience and excellence. The Lumenis UK team is growing rapidly with the introduction of more engineers, trainers and sales people to support our growing customer base. We have also moved into a new office that doubles as a training center for customers, staff and also educational workshops. We will be hosting a M22 User Meeting later this year for our customers to share and learn from each other’s experiences. There are several reasons why Lumenis are the best subsidiary of a Global Manufacturer, but one point that stands out is the range of our Aesthetic devices. Having created solutions for previously untreatable conditions, Lumenis have set numerous technological and clinical gold standards. Our products ranges from hair removal, to skin rejuvenation, to scar revision and treatment of burns and we excel in all these areas. Specifically, for the treatment of scars and burns as we are the manufacturers of the 2 most powerful CO2 lasers available – we take our social responsibility very seriously and continue to be the only UK laser provider that consistently supports associations for treating conditions such as these, for instance we recently attended the Annual BBA meeting. The Company's technology enables physicians to provide advanced solutions for a broad range of medical-aesthetic applications including body contouring, hair removal, wrinkle reduction, tattoo removal, improving the skin's appearance through the treatment of superficial benign vascular and pigmented lesions, and the treatment of acne, leg veins and cellulite, as well as women’s intimate wellness. Our commitment to excellence leads us to produce the safest, most effective products, to meet a variety of needs and price points, for clinics and consumers. Continuous R&D alongside in depth trials by independent international doctors, produce regular papers to support the efficacy and safety of our devices. We appreciate that capital investment is a major decision, with this in mind many of our devices are upgradable and some are multi-application platforms that offer the opportunity to grow in line with the individual’s business. Although a global brand, available in 87 countries worldwide, we have dedicated offices in the UK and offer our clients sales, marketing, clinical training and service support within their region, through a team of local support staff. Clinical training is essential and we offer complimentary onsite training with all our devices. Investments in PR through a dedicated London based PR agency supports our clinics in the consumer sector. Securing regular press coverage in consumer publications that educate the public on the latest aesthetic treatments available and drive prospective clients to their clinics. Venus Concept UK is the UK and Ireland office of the global company Venus Concept. Our goal as a company is to help customers build a strong and sustainable business while accelerating revenue growth. We build a partnership that works for our customers, with innovative technology powered by a unique business model. Our business model is based on our subscription plan, which is designed to help our customers reach higher ROI, by offering low, interest free payments. 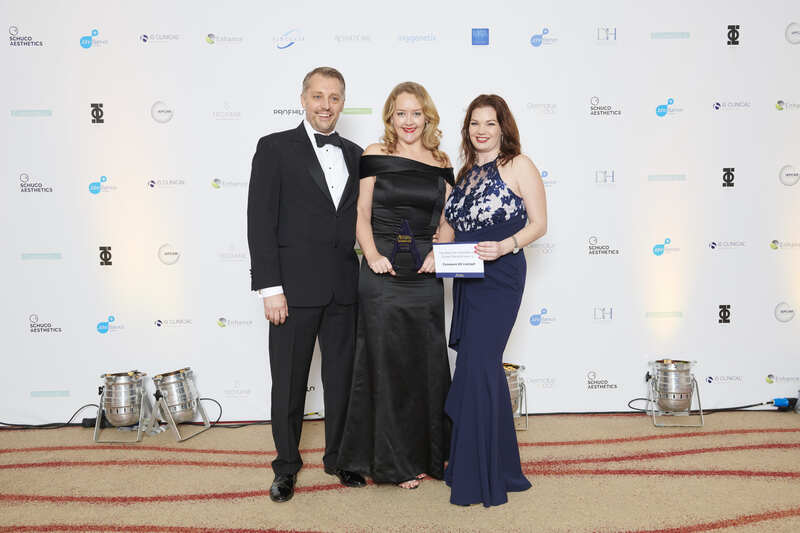 We have had a Venus Concept head office in the UK since May 2015, and we are rapidly growing into one of the most well-known aesthetic device companies in the country, which is shown through the increased customer numbers and the excellent amount of press that we have received for the treatments. Our goal is to provide consistent business support and marketing services to our clients and their patients. The UK office works in unison with the head offices around the globe to deliver Venus Concept’s overarching mission statement and brand message. Our approach is adapted based on the UK market, and our understanding of what our clinics need. We supply innovative technology supported by our unique business model, which provides customers with features such as: excellent marketing support, continuous clinical education, practice enhancement support and more. We have a firm belief in practicing honesty and authenticity throughout our organisation, both internally within the company and externally with our clients.